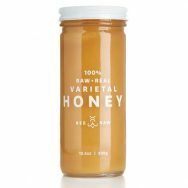 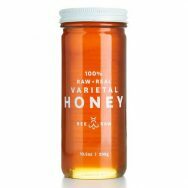 Sweet honey has tons of health benefits as well as being a staple kitchen ingredient. 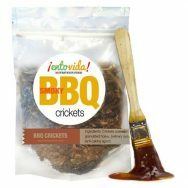 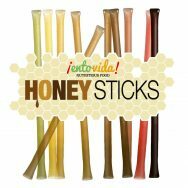 Experience a variety of honeys with our pack of Honey Sticks. 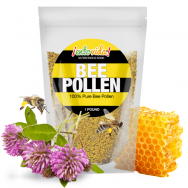 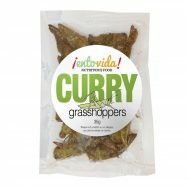 Add bee pollen to your cereal and salads for another protein punch.